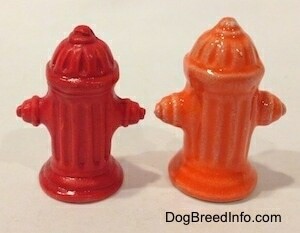 These are two different color variations of the Hagen-Renaker fire hydrant, a red one and an orange one. The orange is a rare unusual color, possibly a test color. It is item number 444 and was first added to the HR line as a stand-alone accessory in 1958 and retired in 1978. The company also sold the hydrants with the Hound Dawg sets. 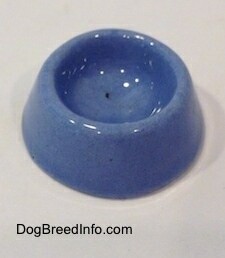 It measures 1 1/4 inch tall and 1 inch wide across the widest front. 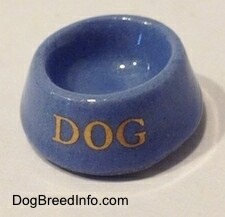 They also made smaller versions which were item number 464. Two different color variations of the Hagen-Renaker fire hydrant, a red one and an orange one—side view.